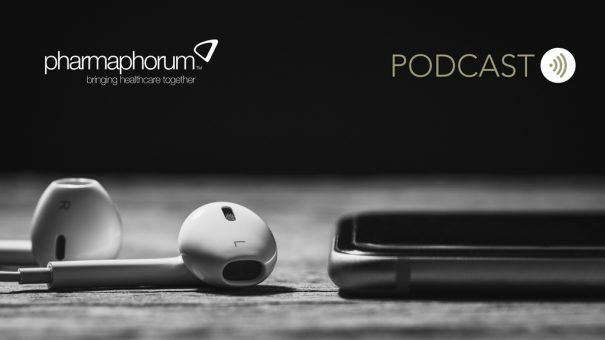 Available to download now – the very first pharmaphorum podcast. Our inaugural podcast ties in with the theme of pharmaphorum’s latest Deep Dive publication, which focuses on patients and patient centricity. In it, pharmaphorum speaks to David Mitchell, President of Patients For Affordable Drugs. As its name suggests, Patients For Affordable Drugs is focused on just one subject – the high cost of prescription medicines in the US. In the last few years this has become an inescapable controversy in America, which has the highest drugs prices in the world. There is a growing backlash against prescription medicine prices in the US, but patient groups have tended to avoid confronting pharma. 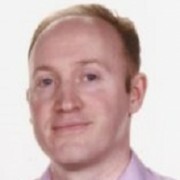 This has changed with Patients for Affordable Drugs, with its founder David Mitchell harnessing the anger of patients at the industry’s pricing strategies – and his own inside knowledge of Washington lobbying and of cancer treatment – to bring about change in the US system. Download the podcast now to hear what Mitchell has to say about industry-funded patient advocacy groups, President Trump and ex-big pharma health secretary Alex Azar.